Kodi has been the subject of controversy for some time, and addon repository TVAddons has, in particular, been criticized from many quarters. Having recently announced that it will no longer proactively check for pirated content, TVAddons is suggesting that there's a very good reason to use Kodi addons to stream online content -- security. The site says that one of the reasons Kodi is so hated by the industry is that addons give users the chance to avoid advertisements and "all forms of monetization." TVAddons says that Kodi addons not only enable people to avoid ads, but also potentially dangerous malware and secretive cryptocurrency miners. 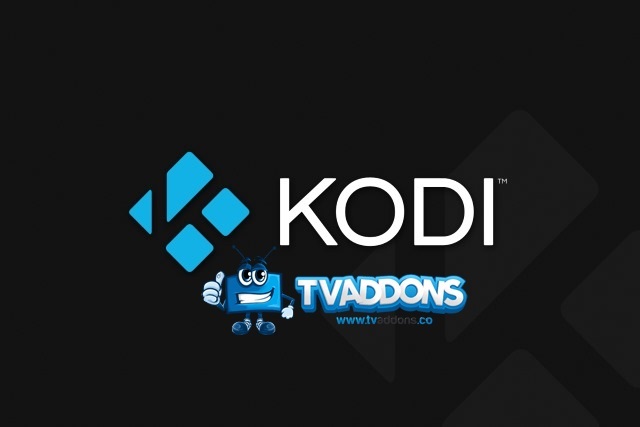 While many in the film and television industry would strongly disagree, TVAddons suggests that Kodi addons are a force for good, empowering users to keep their systems safe and avoid unwanted and unsafe content. Anyone who's ever tried streaming the latest TV show online has probably experienced popups, viruses and God knows what else. Kodi addons are designed to scrape useful content from online sources, while leaving all the hooey behind. We define "hooey" as anything that isn't absolutely necessary to the streaming experience: fancy web design, advertisements, promotions, upsell offers and popups. Kodi addons scrape the web site structure and streaming links, that's it. While Kodi addons might be great for the user, they are definitely not good for the streaming sites and cyberlockers. The reason these sites show ads, popups and other nuisances is so that they can generate money to keep their servers online. Streaming high quality video is quite bandwidth intensive, and probably not too easy without revenues. That being said, we're fairly certain that these sites make enough money as it is, so there's really no need to risk exposing yourself to malware and sketchy ads just to throw them a bone. While this is a line that many Kodi users will sympathize with, it's not going to win the platform -- or TVAddons -- many new fans within the industry. At the end of the day, you're definitely far safer streaming through Kodi addons as opposed to visiting sketchy online streaming sites in your web browser. Hollywood might be trying to destroy these addons, but as far as user experience goes these Kodi addons may have saved millions of people from being exposed to malware, crypto-jacking, popups and a whole lot of other "hooey." What do you think? Is this a valid defense for Kodi and Kodi addons, or Is TVAddons putting forward a false justification for its existence?